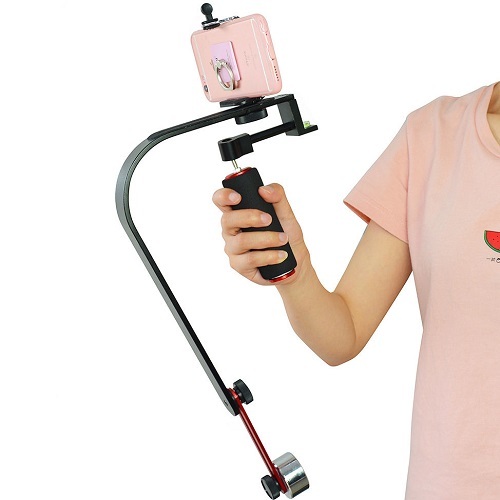 - Provides excellent stability and reduces camera vibration during video recording. 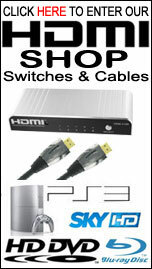 - Designed for use with action cameras, smart phones and light weight camcorders. - Aluminium alloy and steel construction. - Rubberized non-slip mounting surface. - Built-in bubble level for precise balancing. - Comfortable foam-covered hand grip. - Includes three steel counterweights. - Smart phone holder mount included. - Package size: 36cm x 25cm x 6cm. - Colour: Rose & black. - Camera / Camcorder plate: 3cm. - Diameter of grip: 2.8cm. - Item total weight: 986g. - 1x Smart phone holder.